[POLL] Who Are You Enjoying Funday With? 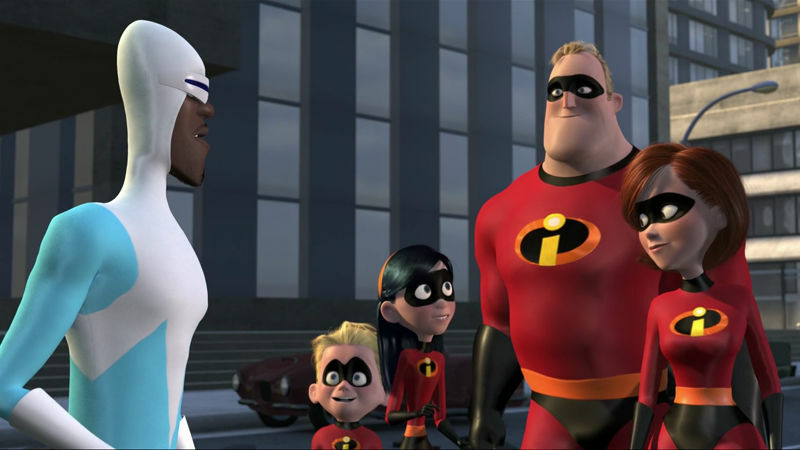 Whether you're chilling with friends, snuggling up with your SO or creating a blanket fort by yourself, Funday has got you covered allll weekend long. Let us know what you chose in the comments below! 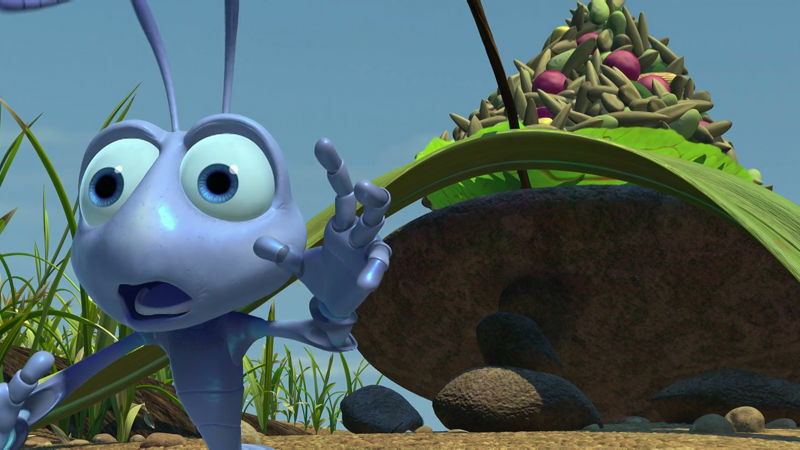 18 GIFs Of Flik From A Bug's Life That Perfectly Sum Up All Of Your Life Struggles! 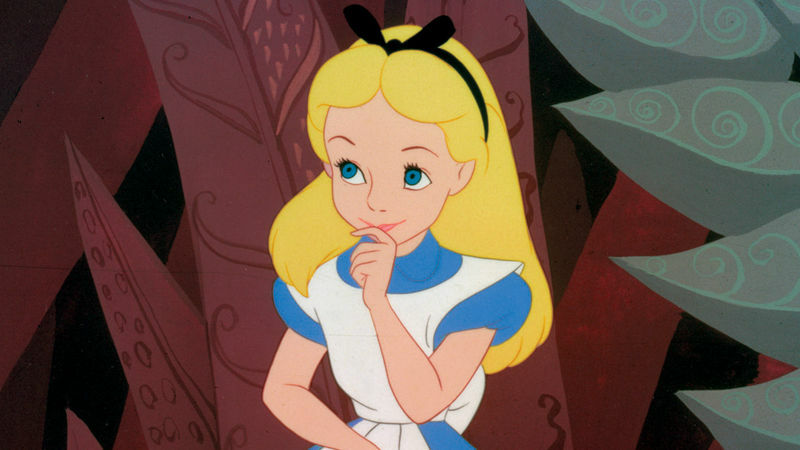 14 Times Alice In Wonderland Was Totally All Of Us!